Join us on Sat, Jul 18, 6:30 PM – 8:30 PM for a night of music and community. Bring a blanket or lawn chairs and pack a picnic supper to enjoy the summer concerts on the lawn in the lovely Bradner Gardens park with a view of the city. Concerts are free, however the hat is passed for the musicians. 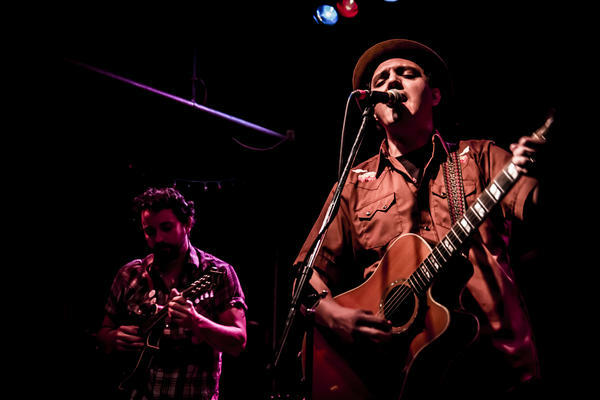 This July Concert features JD Hobson, Americana and Delta Blues on Guitar and vocals.